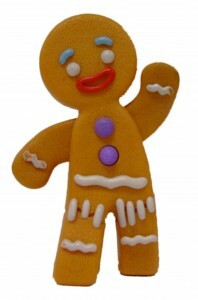 This week we had great fun creating story backgrounds and re-enacting the story of 'The Gingerbread Man'. We looked at weighing and ordering things by their weight. We made some delicious gingerbread men and decorated them. 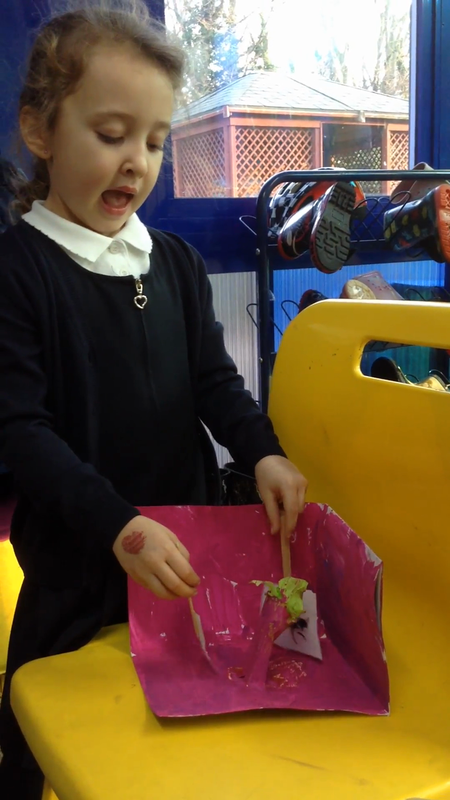 The children made puppets and background scenery to help them retell parts of the story of 'The Gingerbread Man'.